We’re happy to announce that effective February 15, 2019, Dave McElhanney, ICD.D. will assume the role of Interim Executive Director at our organization until the return of Executive Director Michelle Rhode later this year. 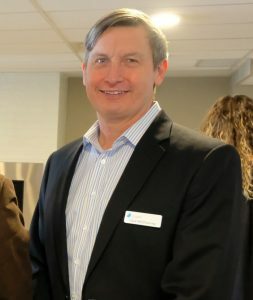 Dave has been a key lead of Accessible Housing, most recently serving as the Board Chair, and having been a member of the Steering Committee of the RESOLVE Campaign.